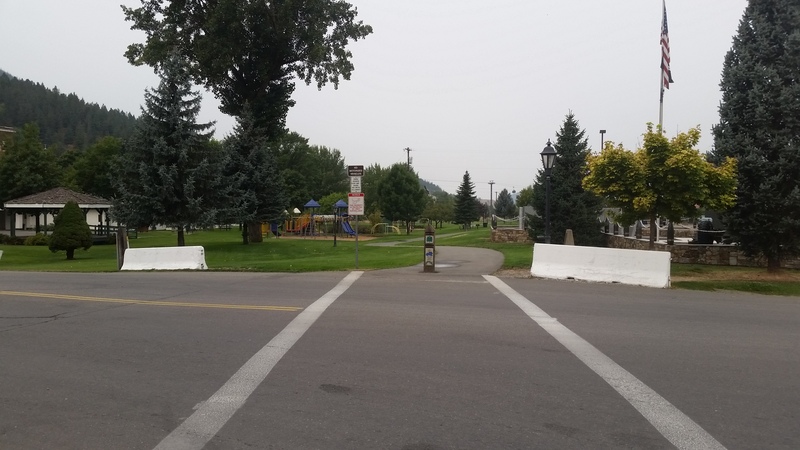 The City of Kellogg has over 65 acres of dedicated public park space within our city limits. The Kellogg City Park, located at Hill St and Railroad Ave, contains the Public Pool, Little League Field, Scout House and Independent Order of Oddfellows Picnic Shelter. Each of these facilities is available for rental on a first come first serve basis for private functions. 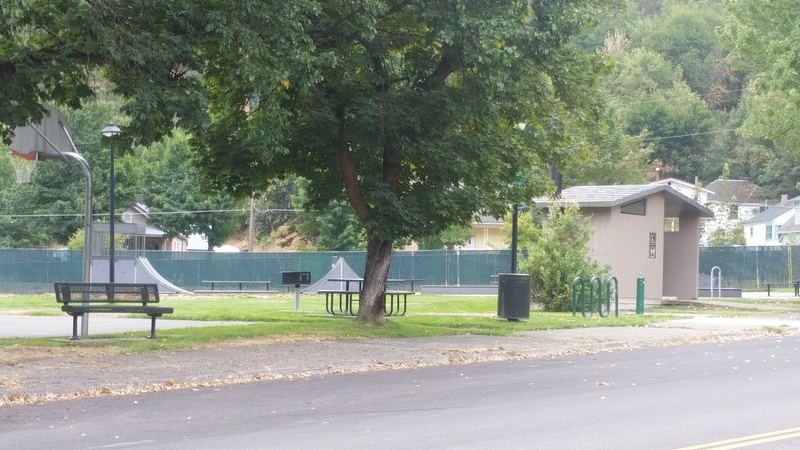 In addition to the paved Trail of the Coeur d'Alenes, which runs along the North side of the park the city has added a Frisbee Golf Course which winds through the park offering an enjoyable and challenging experience. 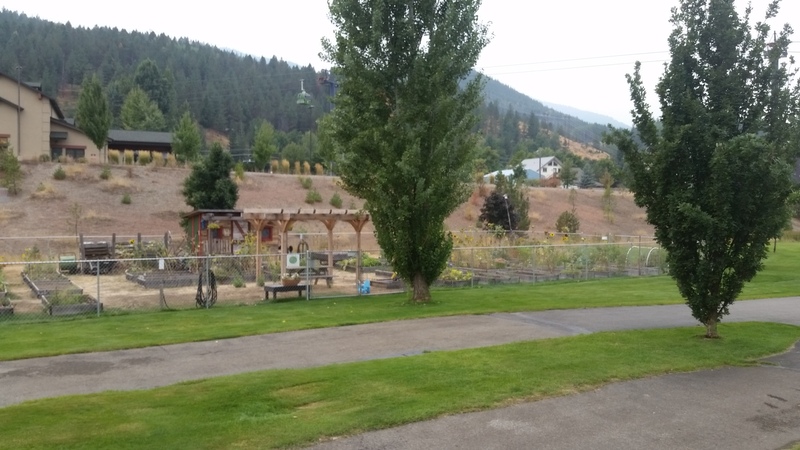 In 2015 the Silver Bee's Community Garden was established at the west end of the park and is operated by a private non-profit group offering individual garden plots for public use on a seasonal rental basis. The Skateboard Park is located uptown on Main St near Silver Ave. The park is open year-round and provides a variety of features for skateboard enthusiasts. 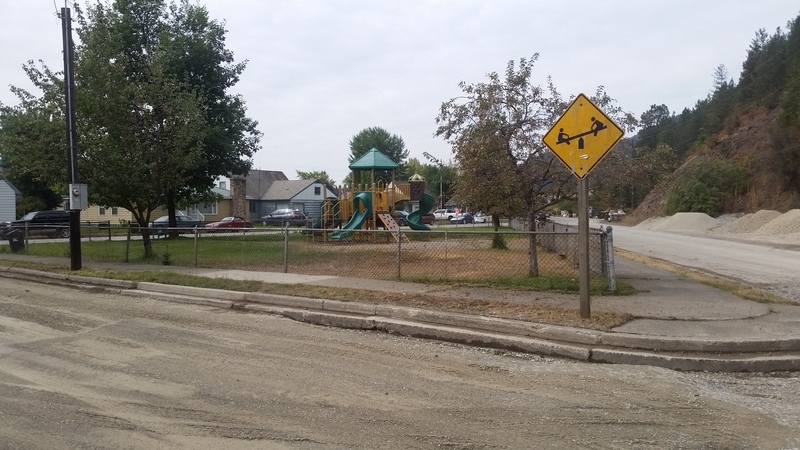 Riverside City Park is located on Riverside Ave at Utah Street with various playground equipment designed for younger children. Memorial Park on at 113 West Riverside Ave has a small picnic area and sits next to the old Sunnyside School. 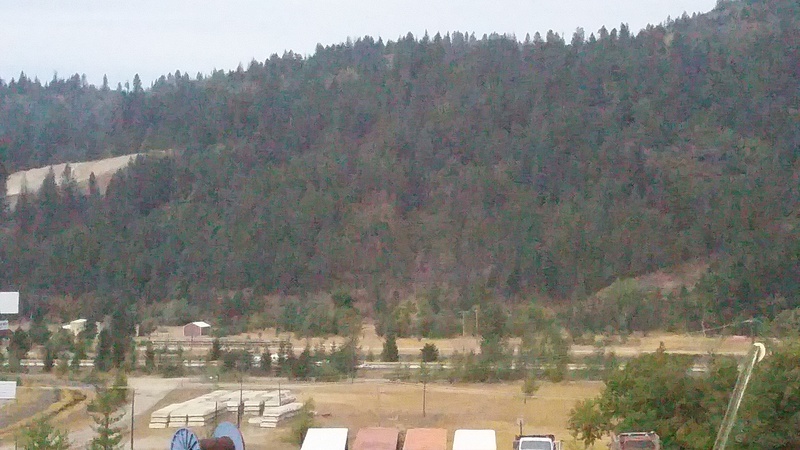 In 2015 the City acquired a little over 65 acres of land in the northwest corner of the city, near the old drive in theater, that has been named Mountain View Park. This area is undeveloped at this time, but future plans are under review to provide additional recreational opportunities for our residents and guests. Please remember, no dogs are allowed in the City's established parks (Mountain View Park is undeveloped and is NOT subject to this restriction), but dogs are welcome on the Trail of the Coeur d'Alenes.